“It will help us grow our economy as we have done in our first LNG where we saw the economy grow by almost three percent of GDP and I think we can achieve similar growth with this project as well." 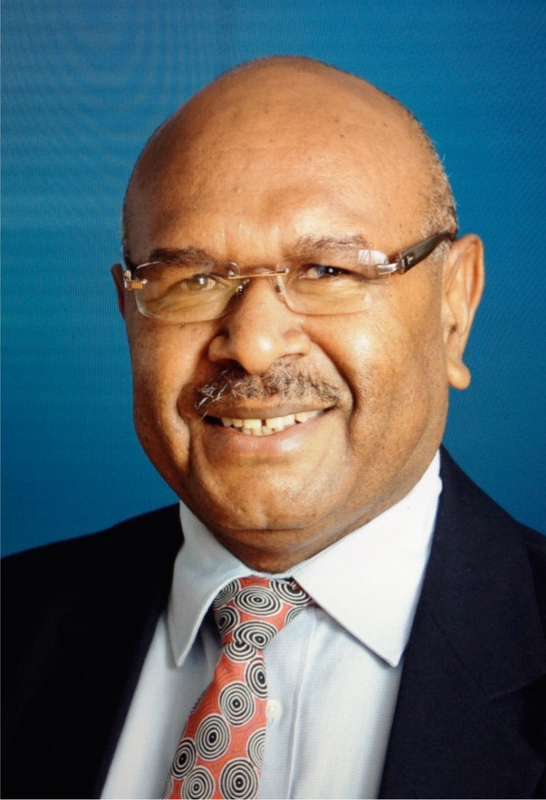 The wheel has been set into motion for work to begin for the Papua LNG Project following the official signing of agreements between the state and developers. 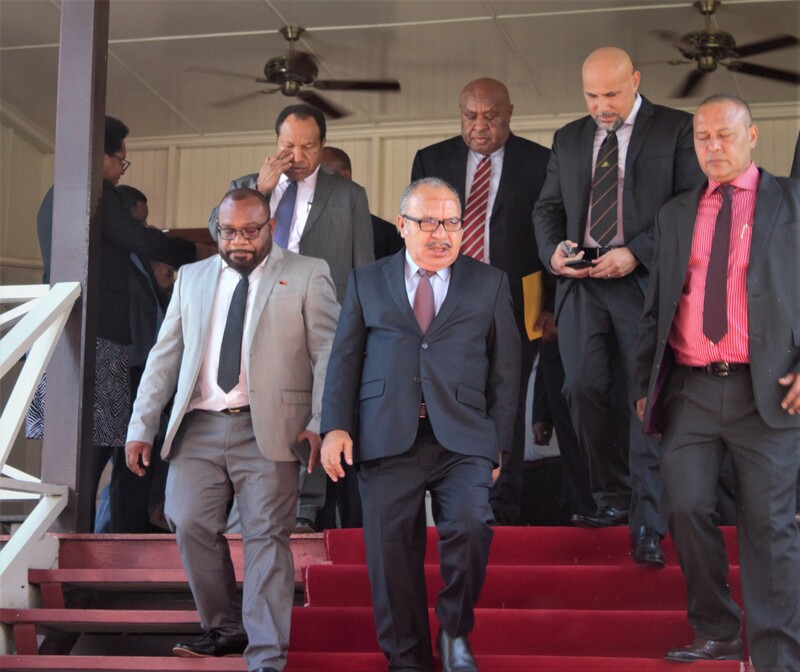 Prime Minister (PM) Peter O’Neill, who gave the approval for signing to go ahead,said the project will have a significant boost to the country’s economy. “It will help us grow our economy as we have done in our first LNG where we saw the economy grow by almost three percent of GDP and I think we can achieve similar growth with this project as well,” said PM O’Neill. 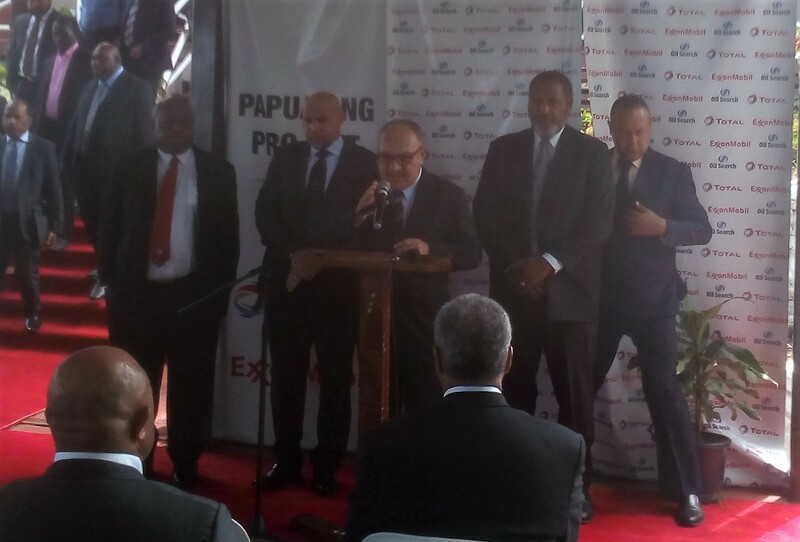 O’Neill said the signing also indicates a strong commitment that the joint venture parties have confidence in Papua New Guinea (PNG) and the growth the country can achieve as an investment destination. 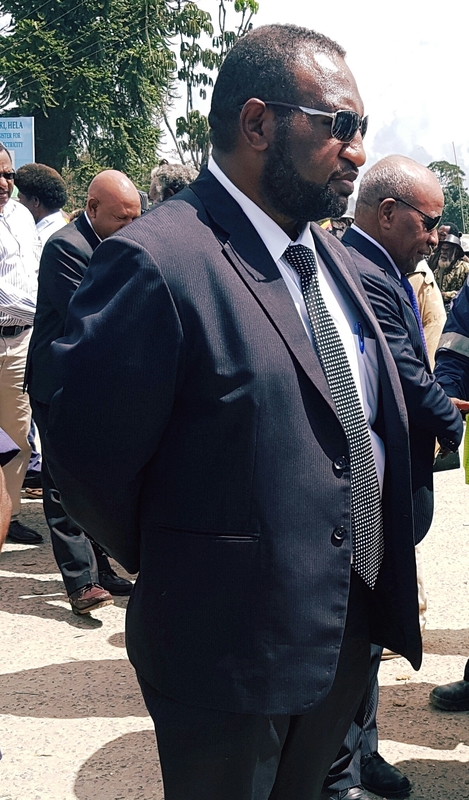 Apart from contributing to the economic growth of the country, the project will provide 20, 000 job opportunities for Papua New Guineans in direct employment during the construction phase of the project. The US$13billion (over K41billion) project major joint venture partners are Total, ExxonMobil, Oil Search Ltd and the National Government. 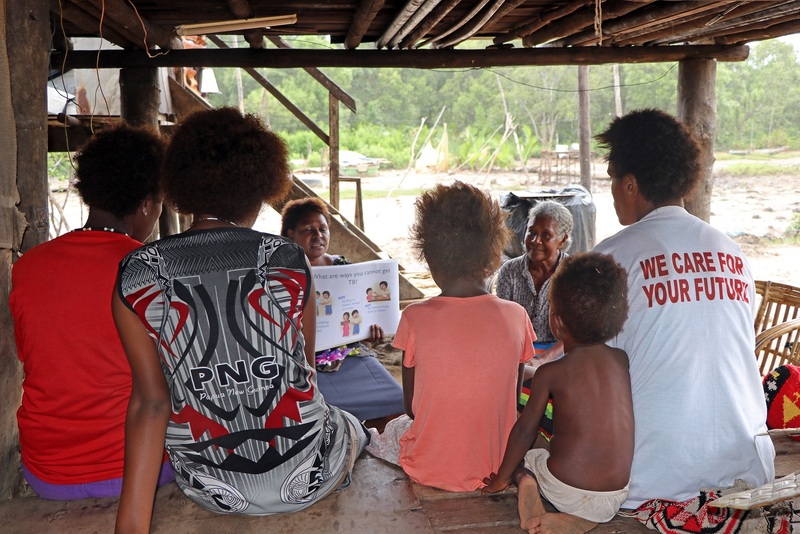 PNG has equity of 22.5% in the project, which will be shared among the National Government, the Gulf and Central provincial governments and the landowners. Unlike the first LNG project, the PM said the government was able to secure a good deal with the developers to ensure the country and landowners get a better offer from the benefits that will come from this massive project in the Gulf. 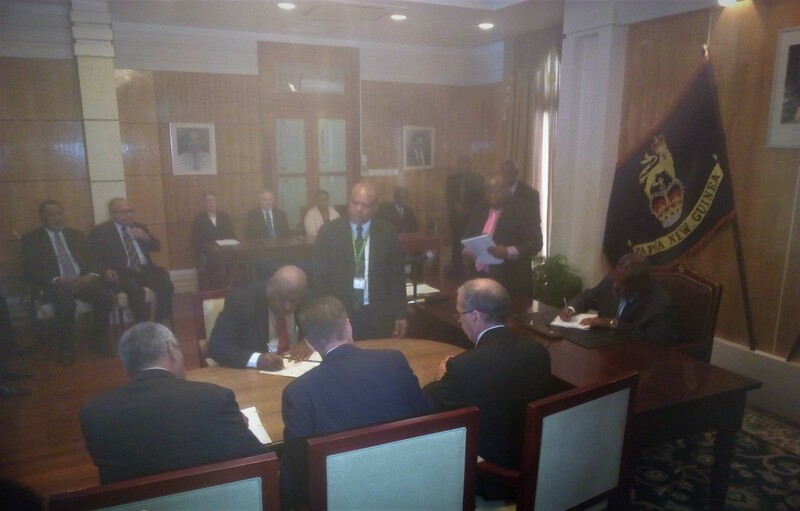 The project agreements were signed yesterday at the Government House in Port Moresby,presided over by the Governor General, His Excellency Grand Chief Sir Bob Dadae.